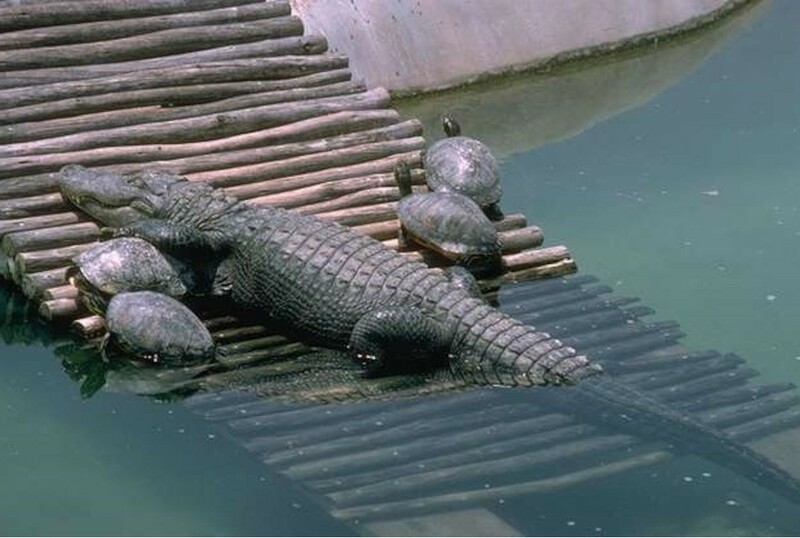 Unlike other reptiles, female alligators will protect their young for up to two years after hatching. You can distinguish an alligator from a crocodile is by looking at the teeth. The large fourth tooth in the lower jaw of an alligator fits into a socket in the upper jaw and is not visible when the mouth is closed. A crocodile’s fourth tooth is always exposed. Spanish sailors visiting the New World thought the unfamiliar alligator was a huge lizard. In Spanish, ‘el lagarto’ means the lizard. English sailors took the name as ‘allagarter’ and in time it has become alligator. Alligators have been around since the time of dinosaurs. 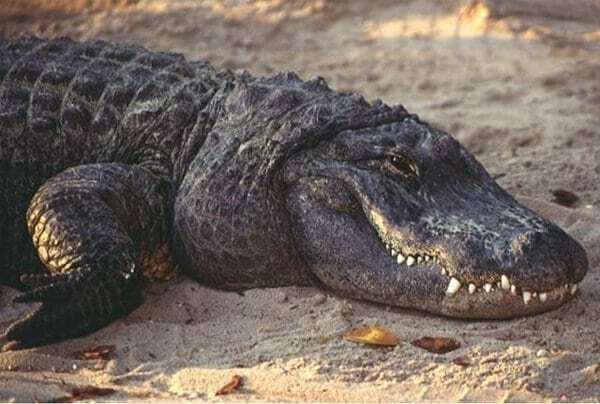 The Chinese alligator of Eastern Asia and the American alligator of the southeastern United States are the only two species to have survived evolution. Armored Reptile Alligators are usually found in freshwater, especially in slow-moving rivers. 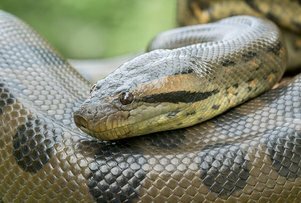 They can also be found in swamps, marshes, and lakes. Alligators can tolerate salt water for only brief periods of time because they do not have salt glands. They dig themselves into hollows in the mud, which fill with water. These tunnels are often as long as 65 feet – or as long three medium sized rooms. The tunnels provide protection during extreme hot or cold weather. The alligator is one animal that has changed very little since the prehistoric days. 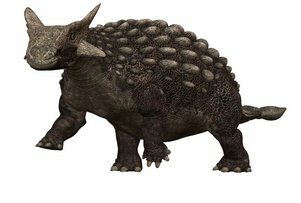 It has a lizard-like “armored" body with a muscular flat tail. 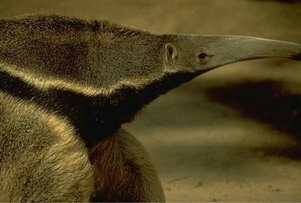 Its long snout has upward facing nostrils at the end. This lets it breathe while the rest of the body is underwater. Alligators have between 74 and 80 teeth in their mouth at a time. As teeth wear down they are replaced. An alligator can go through 2,000 to 3,000 teeth in a lifetime! Alligators are big. Males are about 14 feet long- about the height of 3 twelve year old kids standing on each other’s shoulders. Some males weigh almost 1000 lbs- or as much as a very small car. Alligators are carnivorous. They have very strong jaws that can crack a turtle shell. 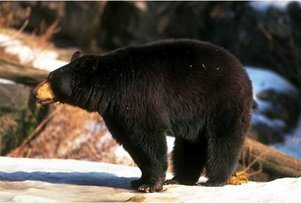 They eat fish, snails and other invertebrates, birds, frogs, and mammals that come to the water's edge. American Alligators were previously classified as endangered. They are one of the few animals that have made a comeback due to conservation efforts. Alligator Stuffed Animal - 5"
Alligator Stuffed Animal - 7"
Alligator Stuffed Animal - 8"
Alligator Stuffed Animal with teeth - 23"
Alligator with Leash Stuffed Animal - 12"
©2019. 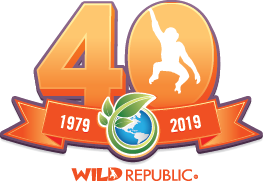 Wild Republic. All rights reserved.